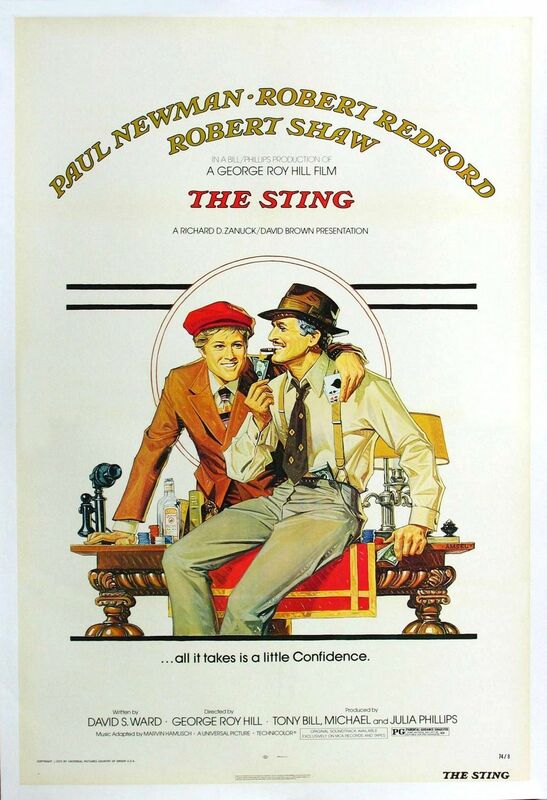 Synopsis: In Chicago in September 1936, a young con man seeking revenge for his murdered partner teams up with a master of the big con to win a fortune from a criminal banker. Quotables: HENRY: Sorry I’m late. I was taking a crap. This film lost my interest completely the first time I watched it, and not much has changed this second time around. It’s hard to keep track of all the villains, because there’s so many of them, and they all look very similar. I like the crime aspect of it, that at least keeps it somewhat suspenseful. I suppose I do like it a little more, but not by much.